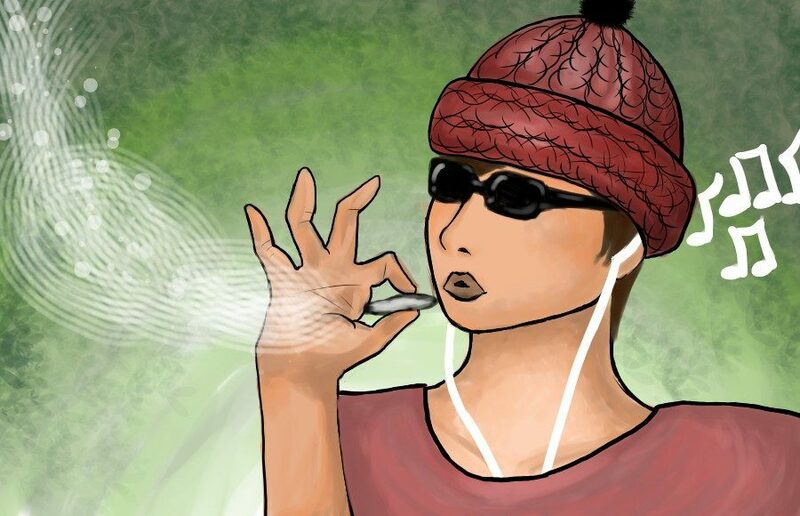 Spring is finally here, and you know what that means — it’s time to hash out any negative energy and puff-puff-play this dope playlist. To celebrate one of nature’s favorite psychoactive drugs, here’s the ultimate playlist to accompany your wholesome festivities this April 20. It’s four hours and 20 minutes (68 songs) of a variety of tunes for every pothead out there. Set this playlist on repeat for some blazing transitions or slap it on shuffle for some mixed jams. Start your bake sale with some upbeat tracks and then slow things down with chill tunes. Because there are so many songs on this dope playlist (68, to be exact), here are some of our favorites. It’s definitely a vibe with these big names on this track. The first song of this playlist, “It’s A Vibe,” serves the collaborative vocals of 2 Chainz, Ty Dolla $ign, Trey Songz and Jhené Aiko over some rhythmic beats for the ultimate start of your bake sale. Best described as “TrapHouseJazz,” Masego’s music is stirring up the music scene with his chill beats and soulful vocals. After gaining much deserved attention for looping his saxophone over tracks, this talented artist is now touring the world and sharing his hypnotic tunes. This energetic track will definitely set the perfect tone for the rest of your smoke sesh. “Still D.R.E.” is a classic and a favorite among many. Nothing gets the party going like this sick track from Dr. Dre and Snoop Dogg. Only a couple seconds into the song, you can bet that almost everyone is already singing along. You’ll definitely get lost in the grass with this song. This mesmerizing track is a real stunner in this playlist. Enjoy some textured instrumentals and harmonious vocals from Frank Ocean, Jay-Z, and Tyler, the Creator in this chill tune. Slow things down this mellow track by Alina Baraz. Soft beats and lush vocals make the perfect end to a great smoke sesh. So before you grab your buds and roll up this 4/20, remember to load this bad boy up. Let’s be blunt: This dank playlist won’t disappoint — you’re ganja have a good time, guaranteed.